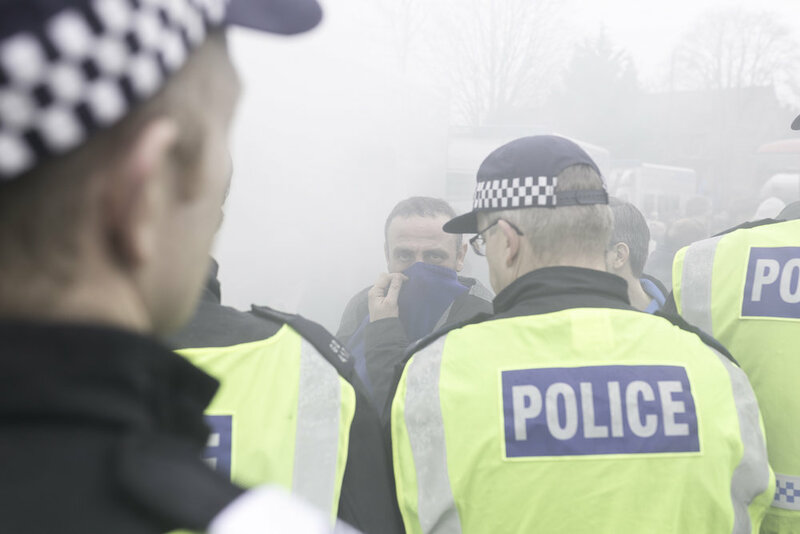 Tottenham and Millwall fans collided with police before the the quarter-final match outside White Heart Lane. Crowd control measures were put in place before and after the game at Seven Sisters and White Hart Lane stations as large groups of fans were escorted to and from the stadium. 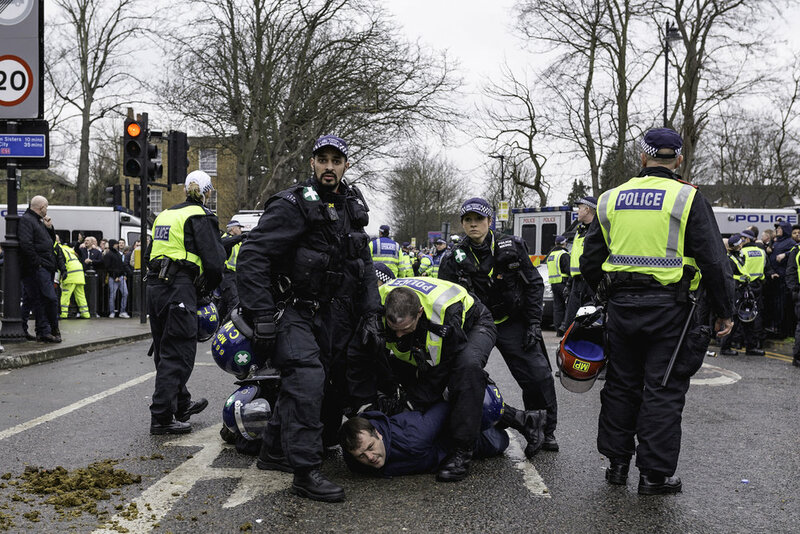 There were major fears that tensions between the two sets of fans could erupt into serious violence before and after the FA Cup Quarter-final match kicked off. Footage shared on social media showed rival groups of fans chanting abuse, throwing bottles as police officers, many on horses, fought to keep them apart. Despite a few arrests and occasional scenes of police tackling people to the ground the crowds were kept under control and serious violence was avoided. A Met Police spokesperson said on Sunday that two people had been arrested and both were charged with public order act offences.